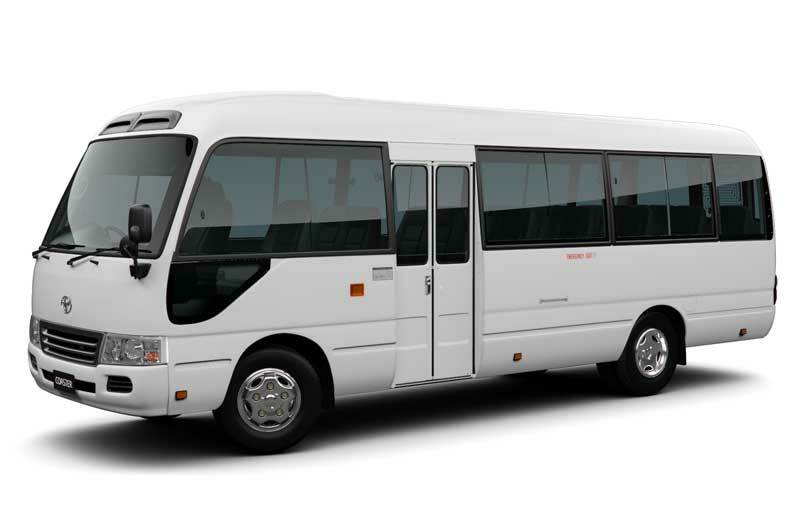 Colombo Airport Transfer at Guaranteed Lowest Price. Avail 5% Discount on Your First Trip. Book Now Pay After Drop Off. Enjoy your ride with our professional English speaking drivers. 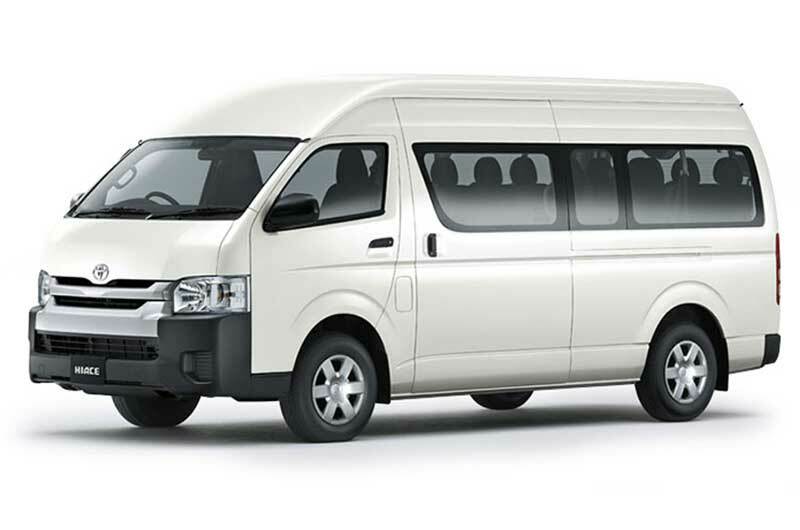 All our pickups give you a hassle-free waiting time of 60 minutes for airport transfers and 15 minutes for all other pickups. All our pricing has guaranteed all-inclusive lowest price. Never pay a penny extra. 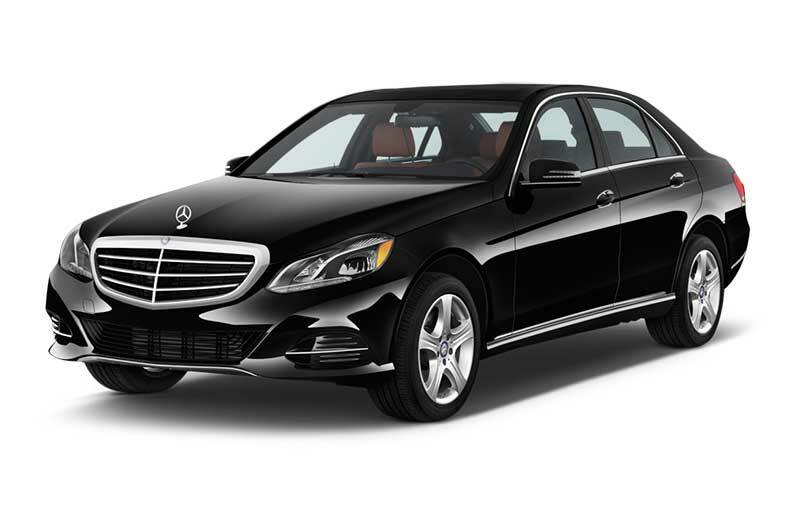 We always provide licensed, insured, professional and verified chauffeurs. 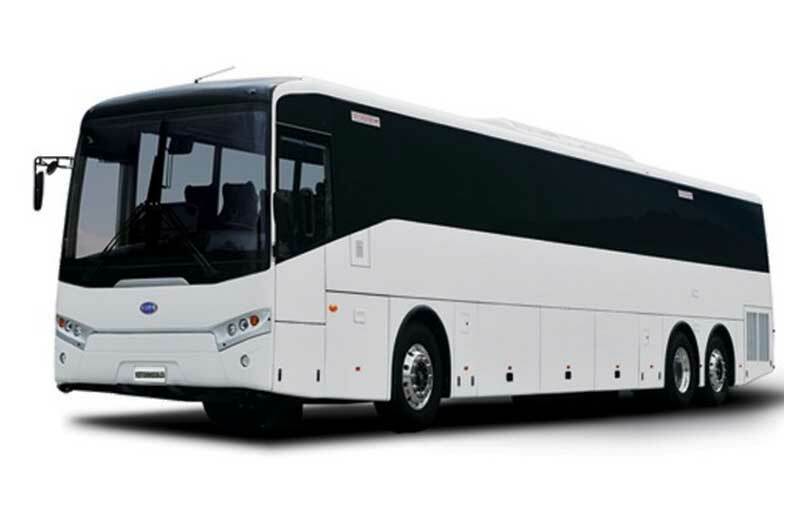 Once your bookings are made, we will send you the detail updates of the cab and chauffeur via email and message. Free cancellations up to 1 hour before pick-up. We offer 24/7 phone, email and chat support. Make hassle free online payments. Economy Car Toyota Corolla, Tata Nexon or similar. 80 Km included. 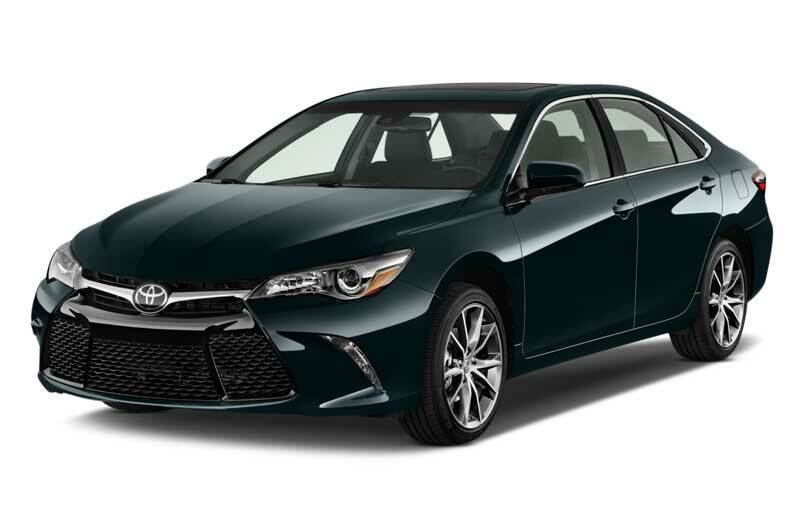 Business Car Toyota Camry, Toyota Premio or similar. 100 Km included. First Class Car Mercedes-Benz E-Class, BMW 5 Series, Audi A6 or similar. 80 Km included. 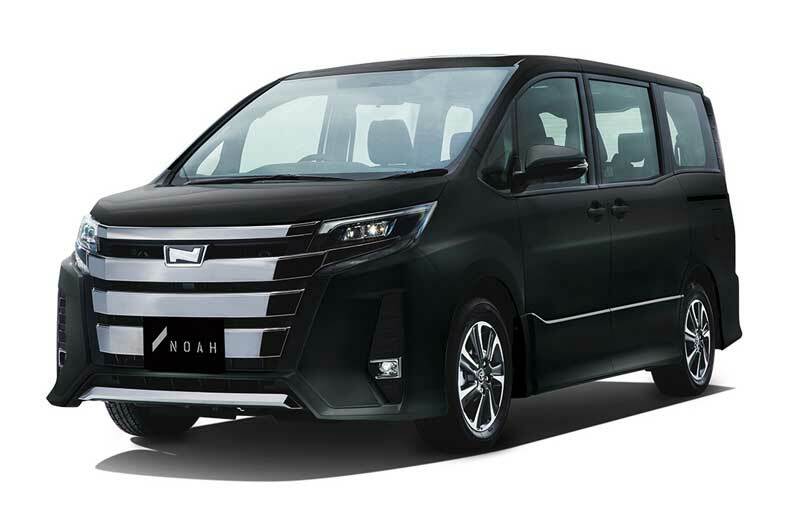 Economy Van/SUV Toyota HiAce, Toyota Noah, Honda Shuttle or similar. 80 Km included. 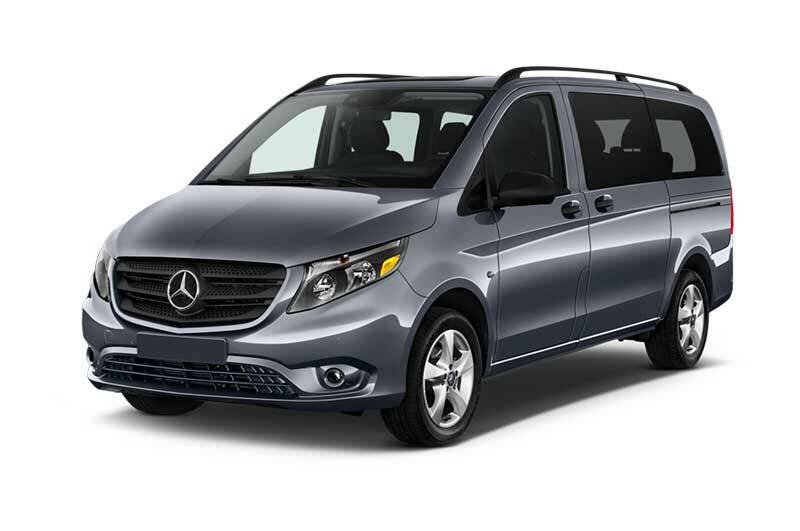 Business Van/SUV Mercedes V-Class, Toyota Alphard or similar. 100 Km included.